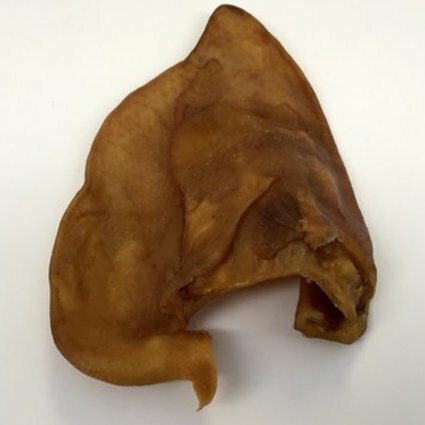 Healthy Dog Chew's pig ears are 100% natural full size pig ear. 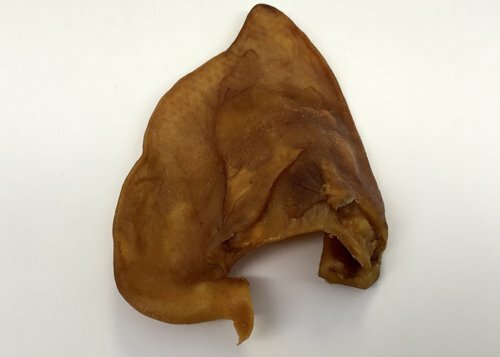 There are no added chemicals or preservatives with our pig ears. These treats will help remove plaque and tarter and keep dogs teeth clean and healthy.